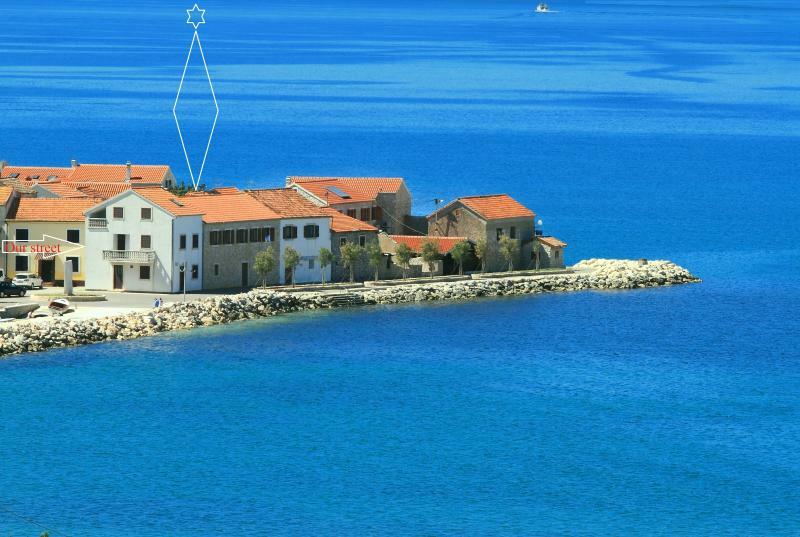 Bibinje is situated southeast from the historical city Zadar, between the Adriatic tourist road and the sea, having a four kilometer coast with beaches and pathways. The name Bibano/Bibanum dates as far back as the 11th century. 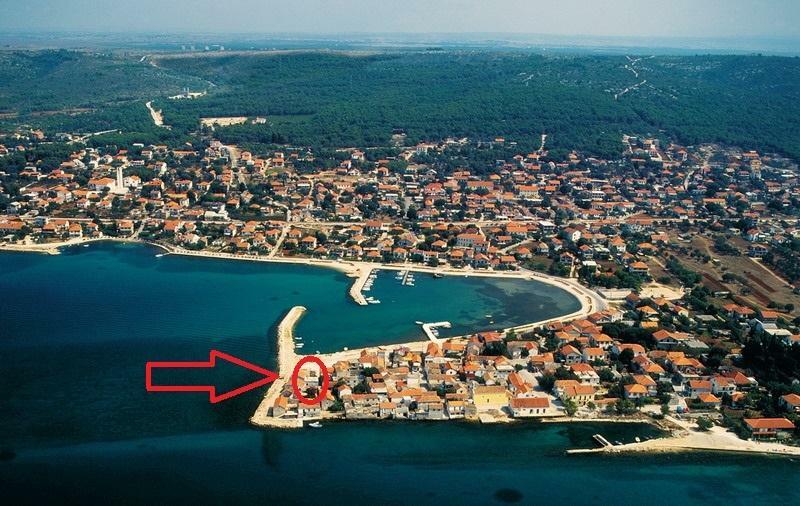 There is a marina in the Bibinje areal called Dalmacija, with various facilities. 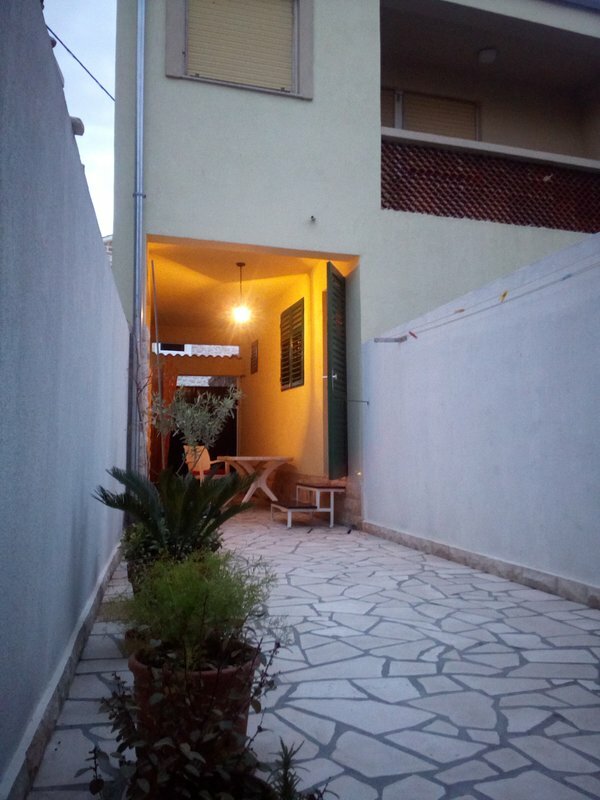 area is about 70,000 m2, and it is th largest Adriatic marina with 1,400 berths.Local restaurants offer special dishes of the region, there are cafes, small shops, a self-service shop in the town center, a repair shop for motor vehicles and boat engines. There is a post office with money exchange office, a kindergarten, a general practice clinic, a dentist& office, a drugstore.